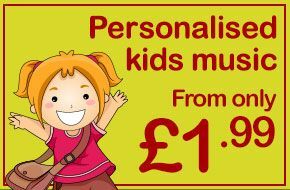 Sign Up – a vibrant range of pet sign plaques, printed on premium quality, enduring metal plate. The range is designed and manufactured in the UK. These stunning signs measure 14cm wide by 20cm in height. ​​​​​​​Check out the full range.